Ezra D. Cole—during philately’s “Golden Era” of the 1930s-1950s—was the Henry Duveen of stamp collecting. Duveen was the art connoisseur and broker who, through his deep expertise in European paintings, helped build the greatest of all art collections in the late 19th and early 20th centuries. Ezra Cole did the same thing in the hilatelic hobby—and with the same kind of panache and verve as his counterpart in the art world. After graduating from Cornell University in 1923, Cole decided the stamp business was where he wanted to be—and he advertised for and sought old covers and stamps from estates. Among his bigtime finds was a huge block of 42 of the U.S. 12-cent issue of 1857-61. Such finds quickly gave him a reputation for philatelic acumen and many of the wealthiest, most asute philatelists were drawn to him. Such names as Josiah K. Lilly, Alfred Lichtenstein, Alfred H. Caspary, Saul Newbury, Henry C. Gibson, Col. E.H.R. Green, Judge Robert Emerson, Arthur Hind, Theodore E. Steinway and even modern era philatelists like Marc Haas and John R. Boker, Jr. were included among his clientele. In particular, Ezra Cole specialized in his lifelong love of Hudson River postal history and amassed collections of his own with this subject matter. Originally one of the major dealers in New York’s fabled Nassau Street area, Cole relocated his business to his family home in Nyack, New York, where he was elected mayor in the 1970s. He also served as chief of police of the town. 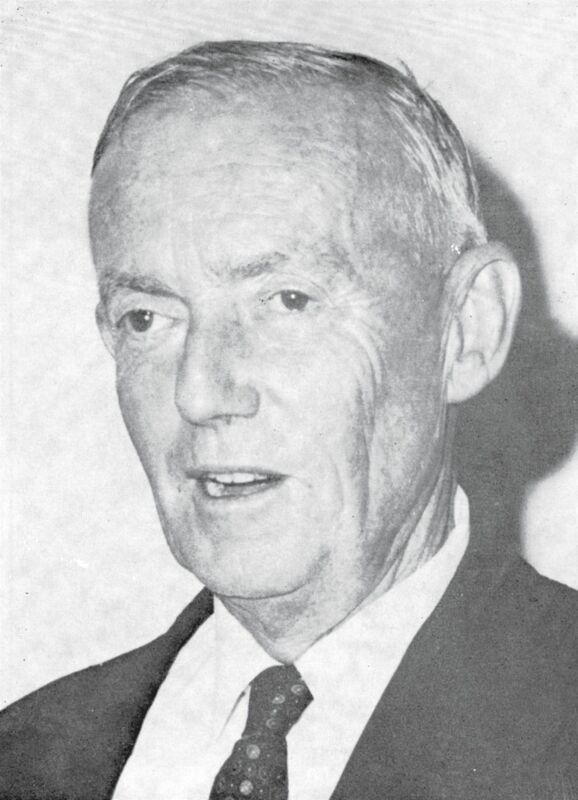 A president of the American Stamp Dealers Association in 1970-71, Cole was given the coveted John N. Luff Award by the American Philatelic Society in 1970. Well into his late eighties, Ezra Cole could be seen regularly at meetings of the Collectors Club of New York, and at various major stamp shows along the east coast. He continued to dabble in stamp dealing until not long before his death at the age of 90 in 1992. Cole is one of the legends of the stamp collecting hobby and an early member of the ASDA.